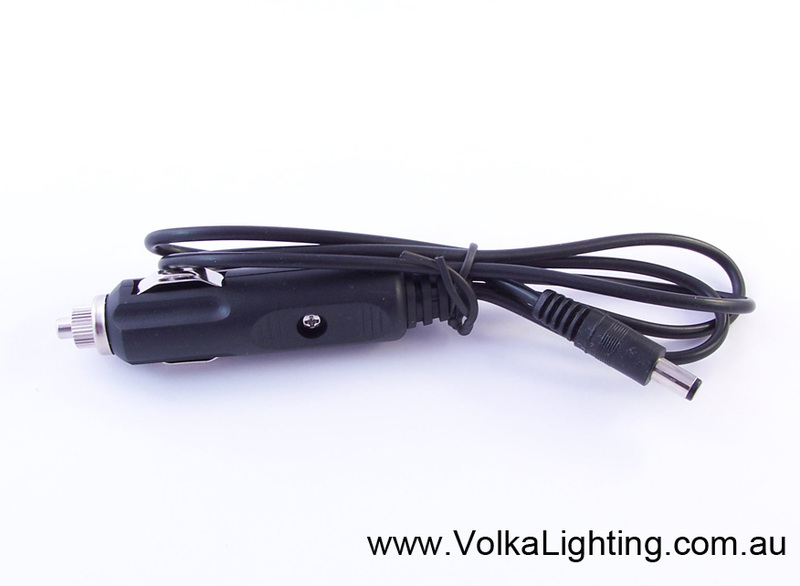 2 x 50 cm LED 12V LIGHT BARS FOR BOAT, CARAVAN, CAMPING Ready KIT with 12V Vehicle Cigarette Lighter Power Adapter - VOLKA Lighting Pty Ltd. The waterproof bars are very popular as camping lights, caravan or trailer interior illumination. LED lights use very little energy and are brighter than regular plug-in lamps. mounted lights on a piece of timber, that I hang underneath awning for camping, good source of light with low current draw. 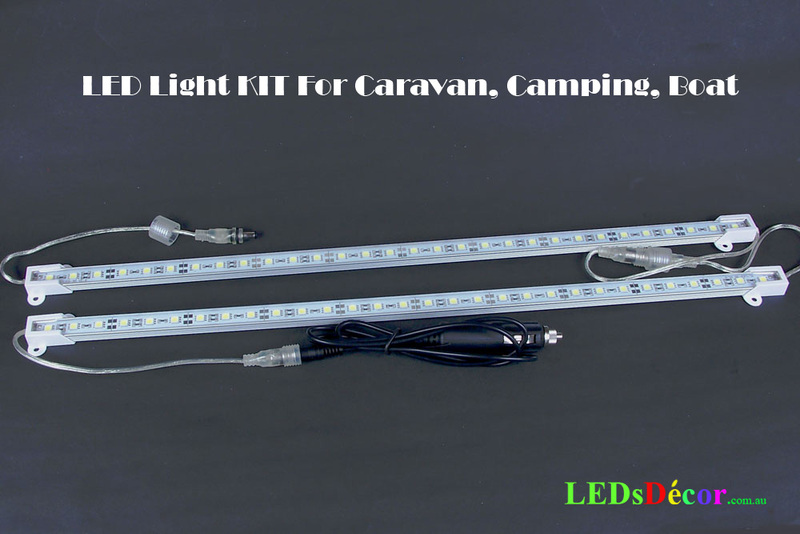 Click the button below to add the 2 x 50 cm LED 12V LIGHT BARS FOR BOAT, CARAVAN, CAMPING Ready KIT with 12V Vehicle Cigarette Lighter Power Adapter to your wish list.